Episode 10: Are Student Loans Good Debt or Bad Debt? Is student loan debt good or bad? 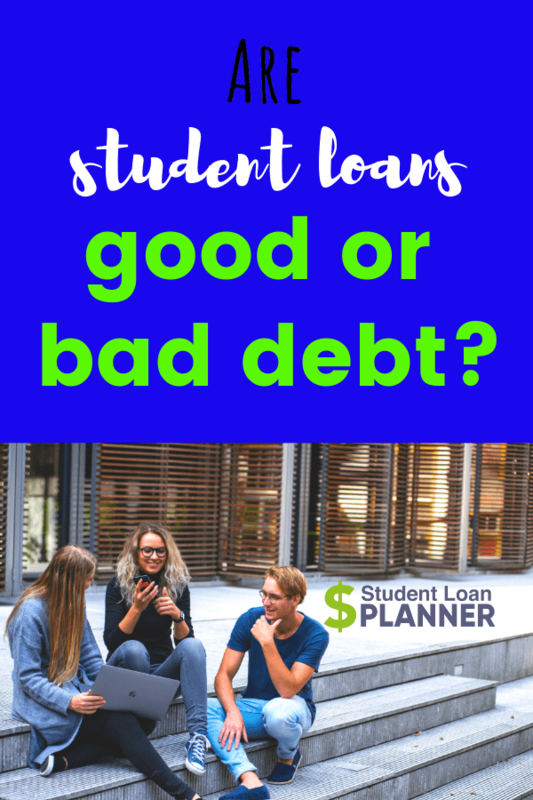 This is a controversial topic because we hear all the time from colleges and universities that student loan debt is ‘good’. Still having loan debt can be stressful, especially if you owe six figures. If you’ve ever wondered is student loan debt was better or worse than others or even how to turn your loan debt from bad to good, this episode is for you. Which debt is worse, credit card or student loans? How much interest would you be paying at the end of say a PAYE plan? Is student loan debt good debt or bad debt? Is forbearance ever a good option? Are graduate school programs good investments? Good debt is tax deductible.